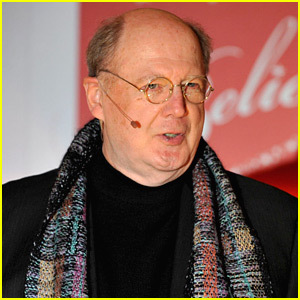 David Ogden Stiers, Dies at 75 from bladder cancer. 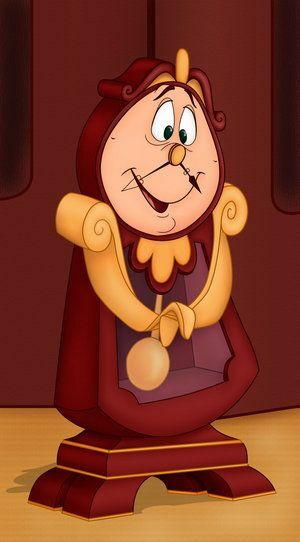 He is best known for playing the stuffy Major Charles Emerson Winchester III in 'M*A*S*H,' and most recently the voice of Cogsworth in Beauty and the Beast. I'm really sorry to hear about this. 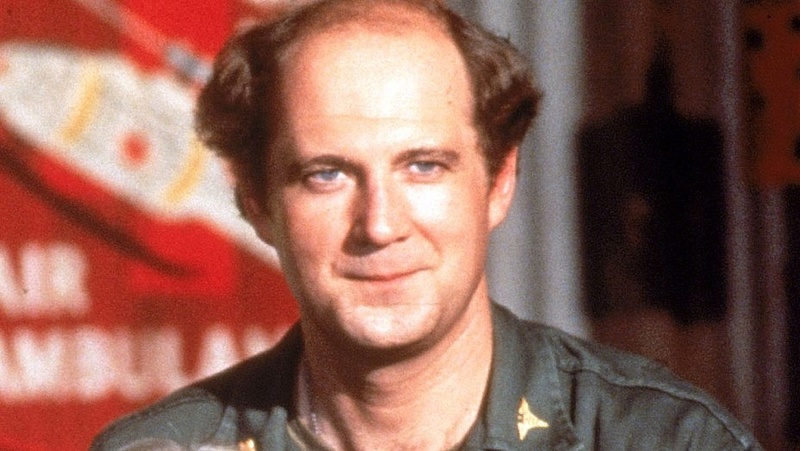 I was a HUGE fan of his work on MASH. They cut off Colonel Potter's line: "I think he's getting the hang of this place." I also loved watching him in shows. He played Jane Seymour's uncle in Dr. Quinn Medicine Woman.